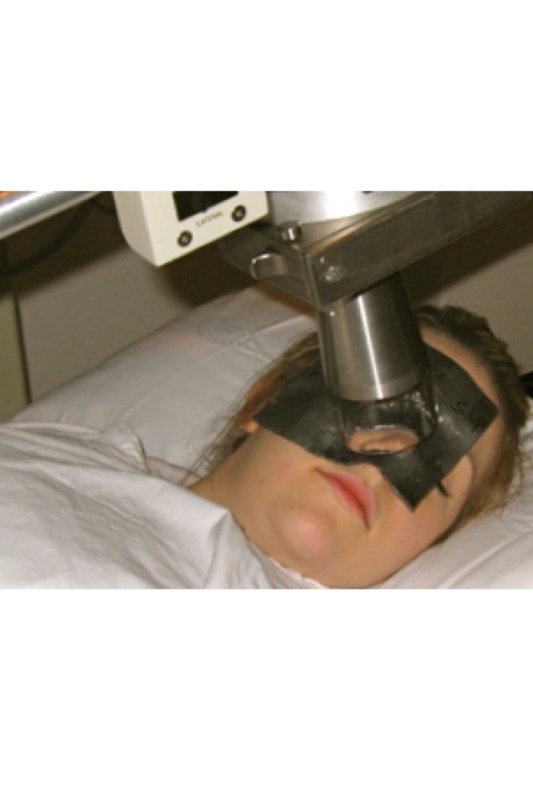 This is another type of external beam radiation therapy which uses machines with low energy x-rays to treat specific types of skin cancer, other than melanomas, as well as other types of skin conditions. These types of x-rays do not penetrate deeply into the body, therefore only treating the more superficial parts, close to the skin surface. Chris O’Brien’s Lifehouse is equipped with one superficial unit.